We can’t and have stayed there three times for a total of sixteen nights!! Next up, you mus take in the incredible countryside around the area. 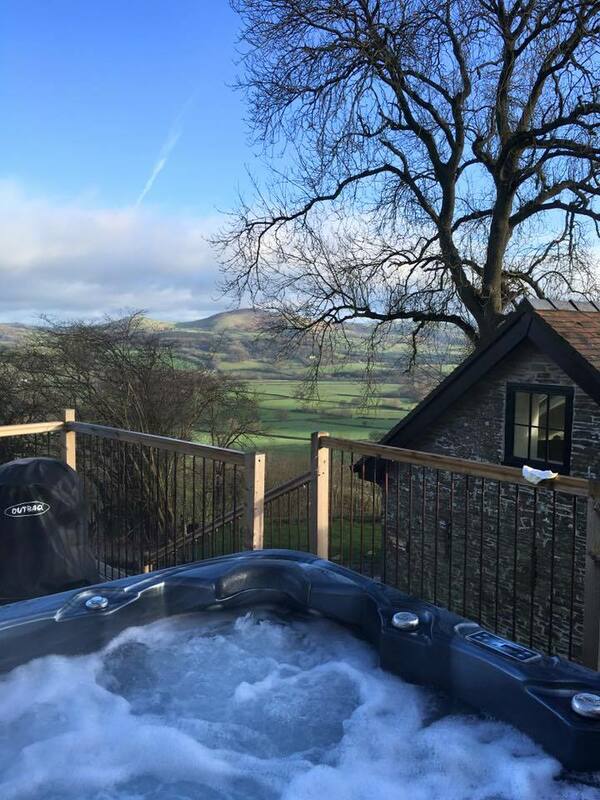 We’ve walked for miles through fields and farms and it’s perfect; we always pack out brolly and wellies so we don’t have to miss out if the weather isn’t up to much! 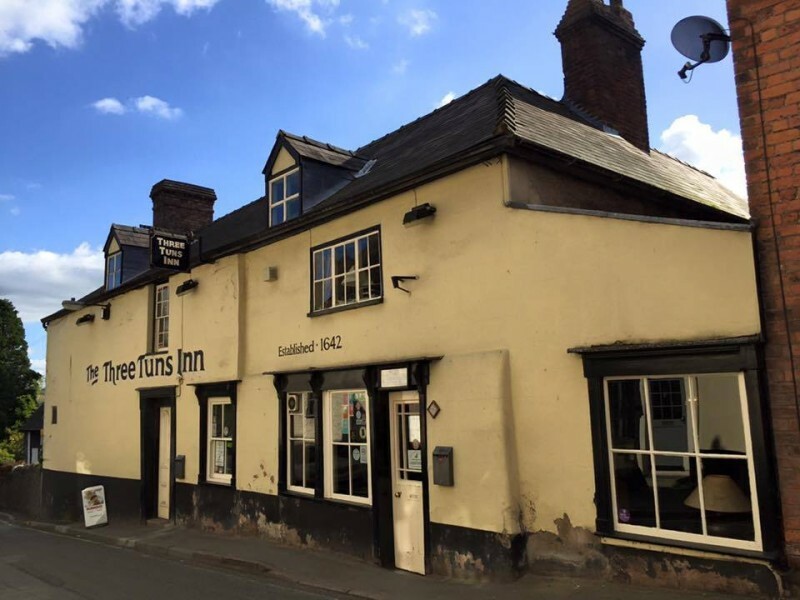 There’s two breweries within the tiny village of Bishop’s Castle and the first I’d recommend is The Three Tuns; this famous and historic pub and brewery in Shropshire has been the ‘beating heart’ of Bishop’s Castle since 1642. Refurbished and enlarged, it still maintains the spirit of the original pub and is a welcome relief from so many of today’s modern ‘theme pubs’ as it still retains public bar, snug bar, and a dining area. My favourite bit of this pub was the games corner, we sat and played games of Battleship whilst drinking home brewed beers. 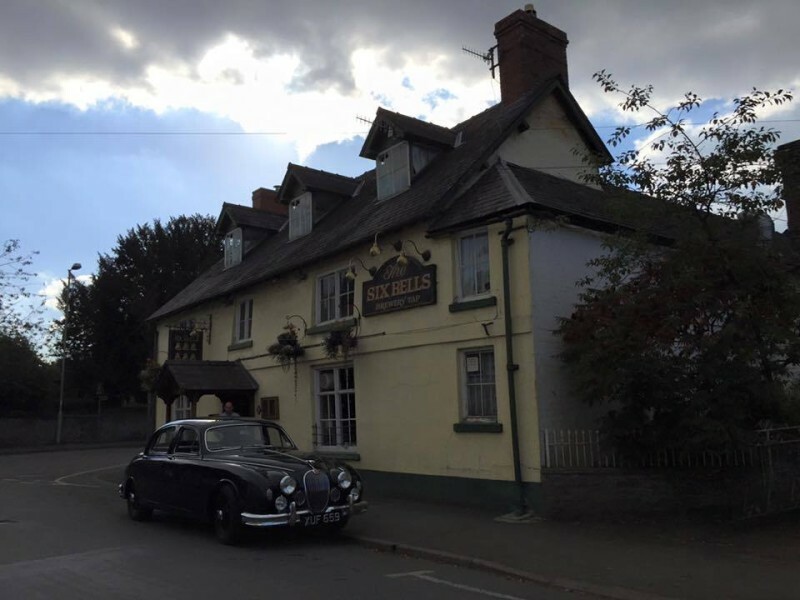 And lastly, The Six Bells Brewery. We didn’t actually get to drink in here but we have sampled the beer and it’s lovely! The Six Bells Pub stands on the site of a farmhouse built in 1670, ten years after the restoration of Charles II. In 1750, the farmhouse was extended and became the site of the Six Bells. The name is in reference to the ix bells of St John the Baptist Church which stands on the opposite side of Kerry Lane. Have you ever visited Bishop’s Castle?